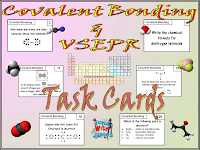 I really just wanted to take a moment to write about my Chemistry Task Card series (see below). When I attended the University of Texas at Austin, I used to create flash cards. I created the cards to test myself in various ways, from multiple choice, short answer, and open response. This learning tool helped me immensely; therefore, I decided to bring the idea into the classroom when I first started teaching 8 years ago. However, I recently learned that this approach to learning had a name - Task Cards. 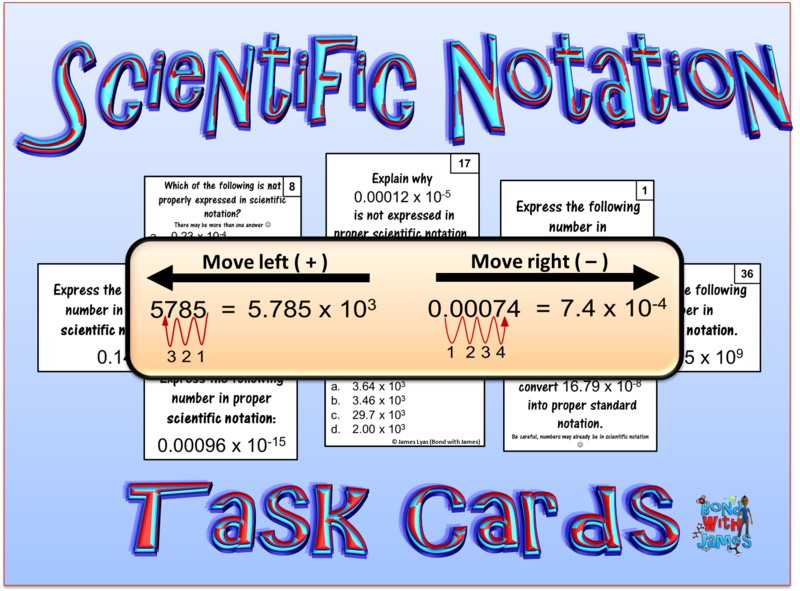 *Individual instruction - students can randomly work on the cards at their pace. 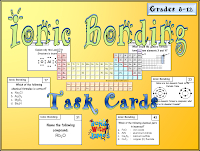 Not all the cards in a set need to be completed; however, students can work on them for extra practice. *Group instruction - students, preferably in a group of 2- 4, can work on the cards as a group, teach each other, and/or assess one another. 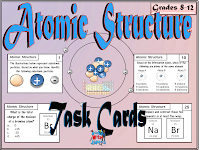 *Students can receive a copy of the cards to use as a study tool to help them learn concepts and prepare for summative assessments. 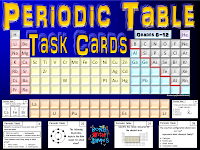 *Have a student select a few cards out of the desk (without looking) and use it to assess him/her on the spot. I have provided numerous question types in each set. Questions range from: multiple choice, calculations, compare and contrast, true and false, short answer and open response. 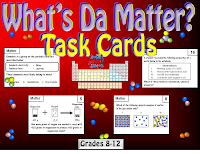 The possibilities for how a teacher uses the cards in his/her classroom are endless.